In my day-to-day job as a web developer I am always learning something new. 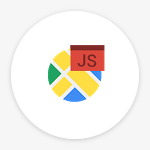 It could be solving code compatibility issues, discovering a new tool or finding a better way to use a plug-in. I also enjoy writing about these solutions to help other web designers and developers. In 2018 my website had 300,000 visitors from all around the world. 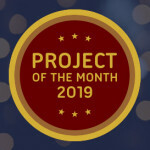 In appreciation of your support of my articles and projects, I would like to introduce a new series of posts called “Project Of The Month” showcasing your work. You will be able to submit a project that you are working on and passionate about. 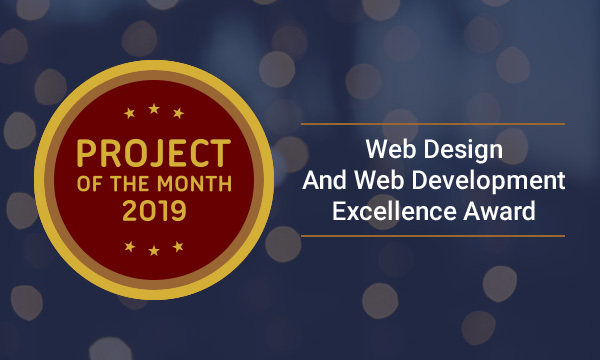 It could be anything that you have created using web technologies – a website, SaaS application, online game or web development tool or plug-in. Each month I will select a winner and two finalists and will write a detailed review. Next month I will provide more details and will start accepting nominations for April, 2019 so stay tuned.